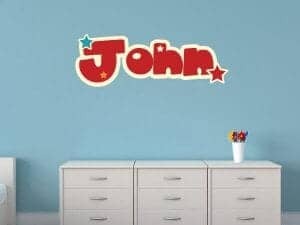 The perfect way to transform your space comes with these peel-and-stick wall decals for your living room, dining room, den, kitchen, bath, hallway, dorm room or office some love. 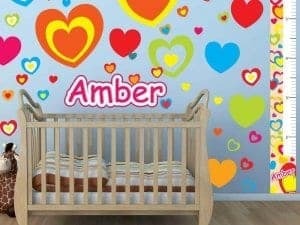 They make an excellent way to welcome your new baby to his or her nursery or lively up your lower level or garage. None of your kids’ friends will have a cooler room. 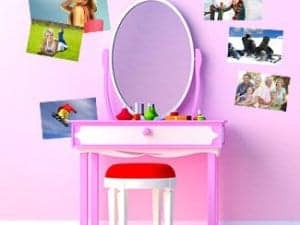 We offer our StickleMe stickers to fit any budget, style and mood. 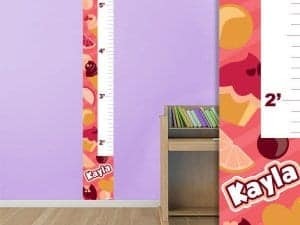 From room themes, ridiculously fun personalized growth charts, wall names, photos and picture frames, we have it all for you. 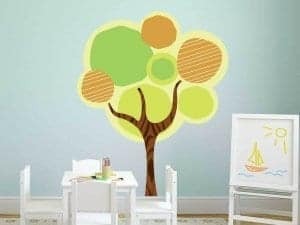 Turn a whole room into a wonderland with our sticker wallpaper, flags, canvas prints, trees and dry erase boards. 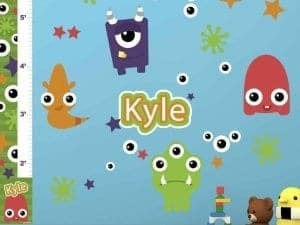 What’s so special about StickleMe stickers? 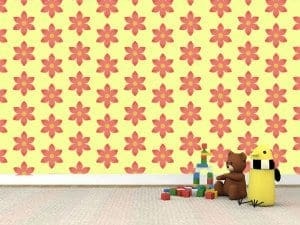 We offer you home decorating stickers that are brilliant in their performance. 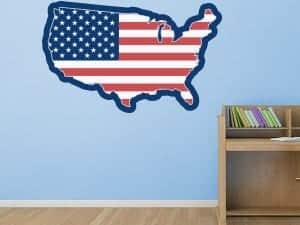 They truly stick to almost any “smooth” surface, They don’t have to be smooth, and your walls can be made of brick, concrete, cinderblock or other difficult surfaces. They can be applied quickly and easily, and peel off just as well without any nails, tools, glue or goop. We’re also the only company that can guarantee that you can reuse, remove and reposition your stickers countless times without stress or mess. They’re durable, too. You can wash them, crumple, crinkle, bend or ball them up and they’ll still look like new when you’re ready to use them again and again. Stick them onto furniture, ceilings, walls, doors, and even floors. You may want to add some to your iPad, phone, laptop or luggage. How incredible is that? 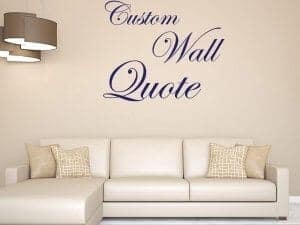 What’s better is that you can express yourself with our custom products such as our Sticker Genius Custom Wall Quote Decals that you can order in any size, color or style to say it your way. 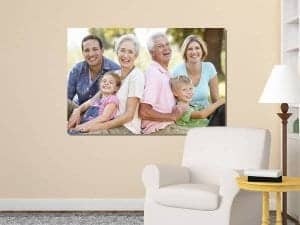 Our canvas prints offer a personalized touch to any room in your home, and are perfect for business solutions, marketing and branding.